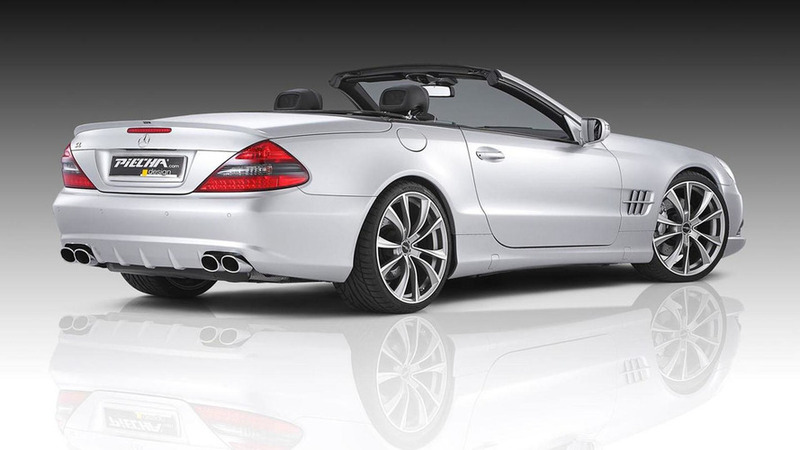 After several high profile leaks, Mercedes has officially unveiled the 2012 SL. 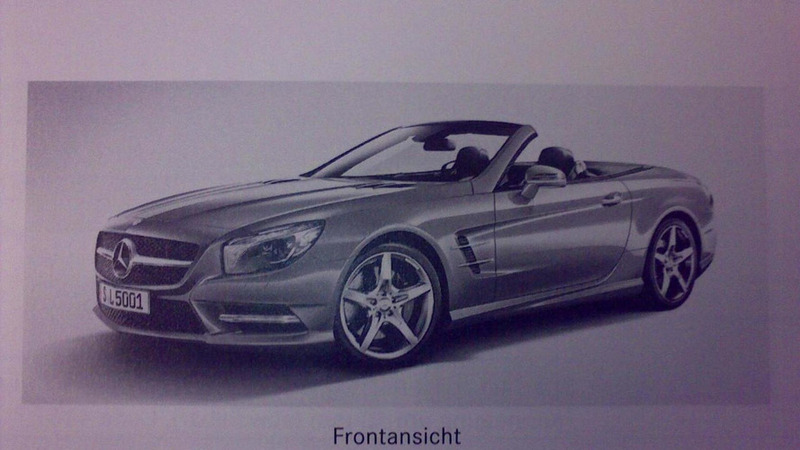 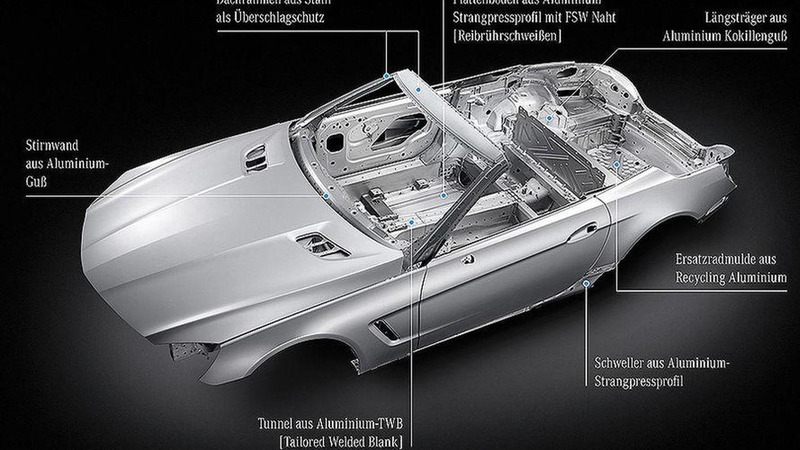 Following yesterday's leaked brochure images, hat tips to crafty GermanCarForum.com member "ich" for once again uncovering these official yet unreleased photos of the 2013 Mercedes-Benz SL-Class. 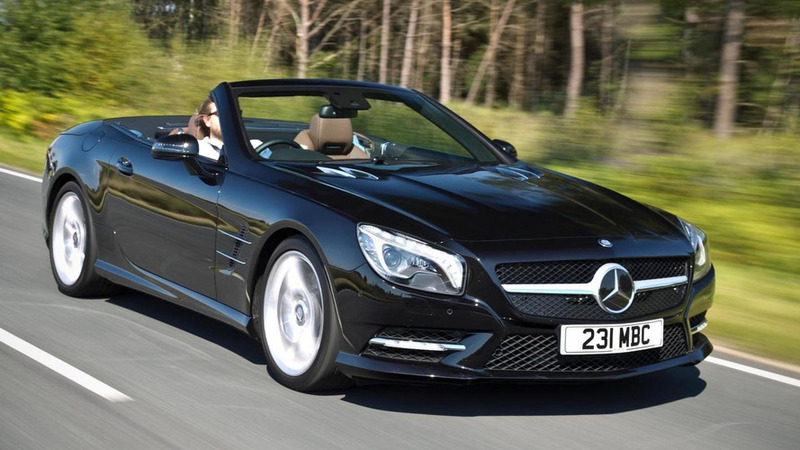 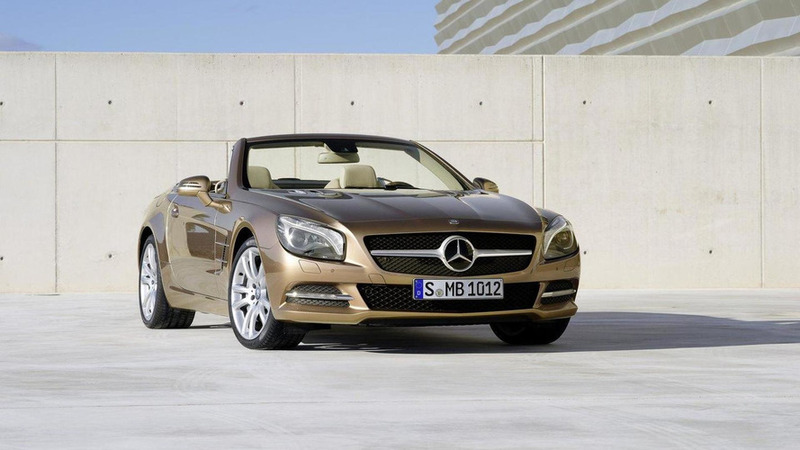 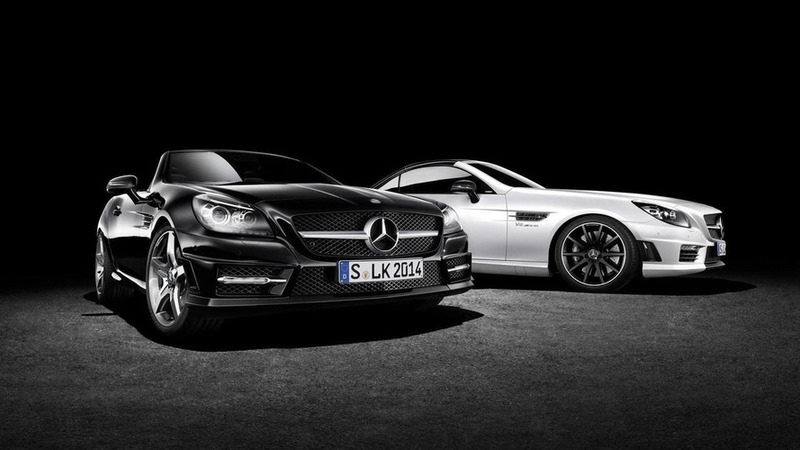 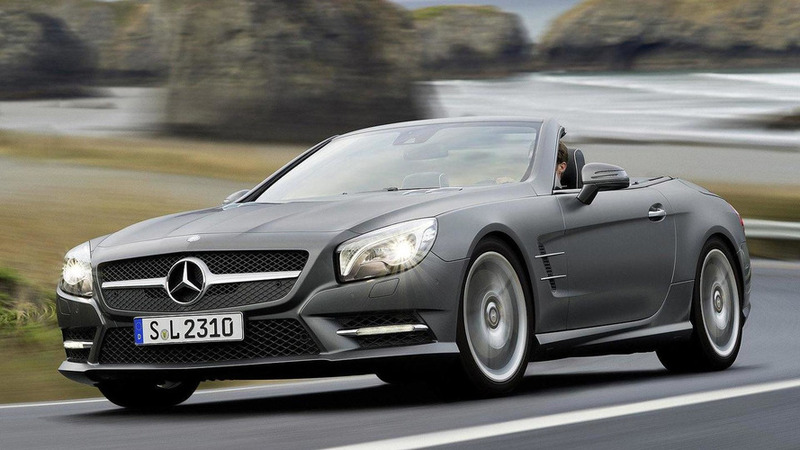 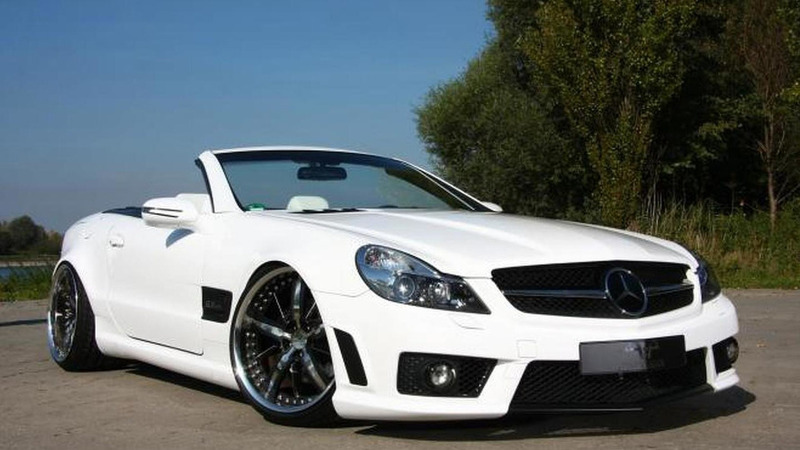 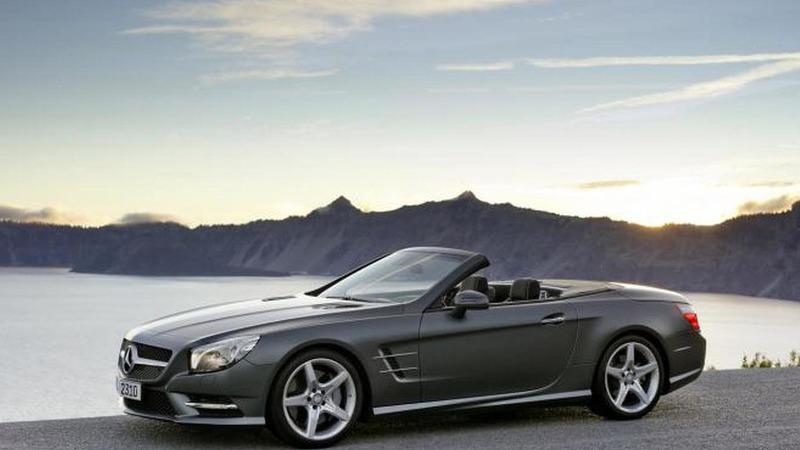 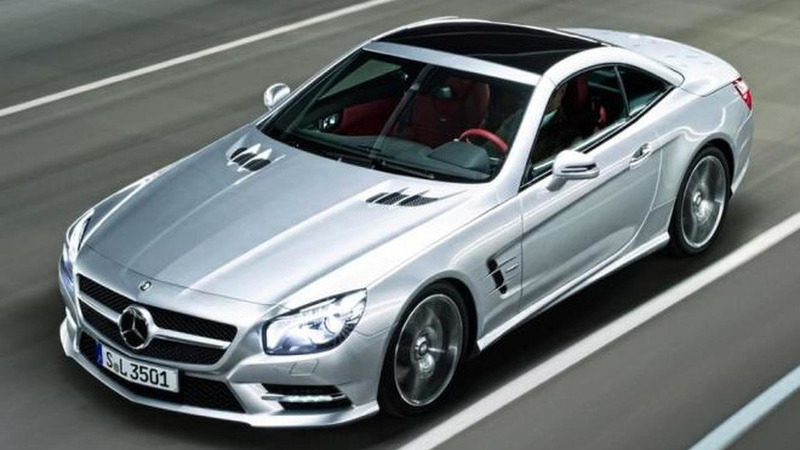 According to a recent report, the 2012 Mercedes SL will weigh 310 pounds (140 kilograms) less than the current model. 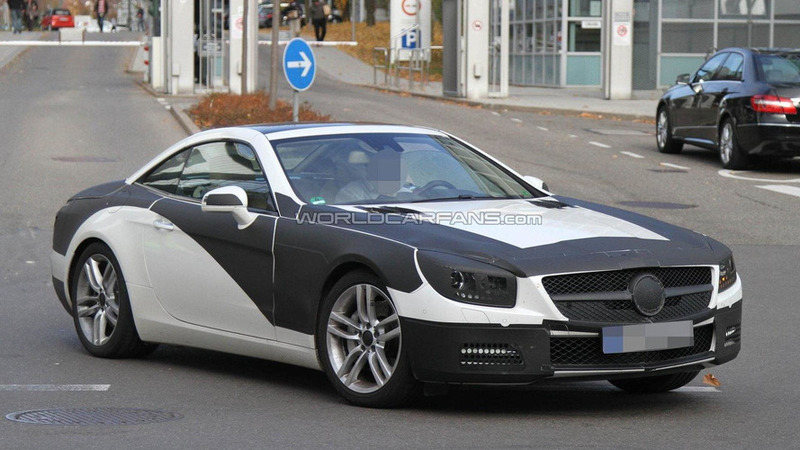 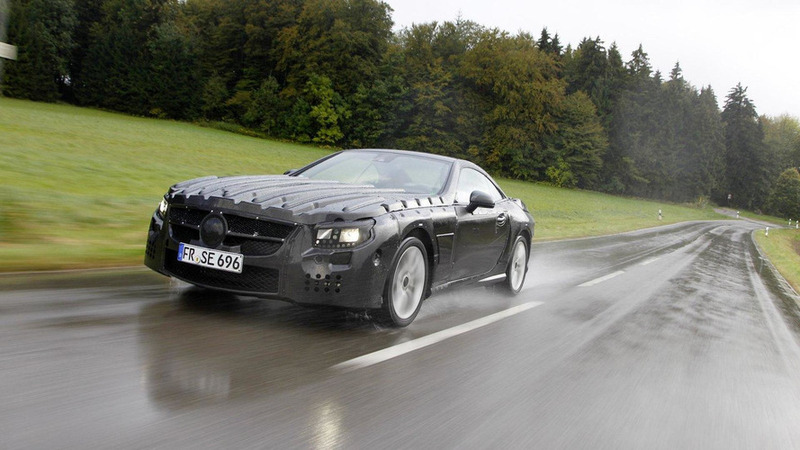 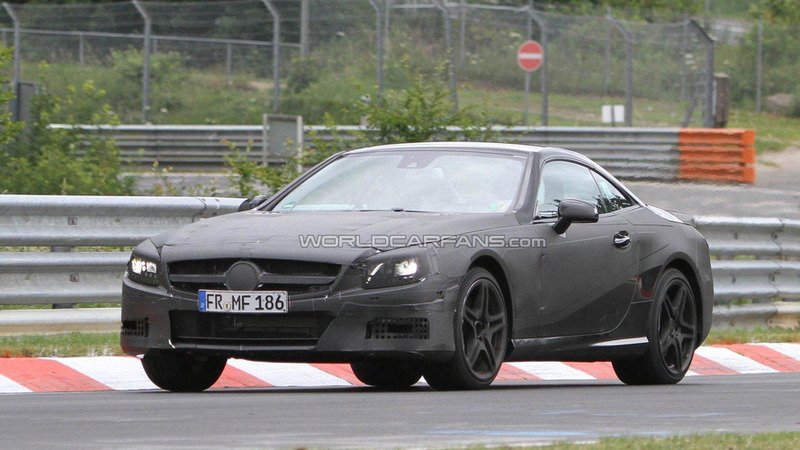 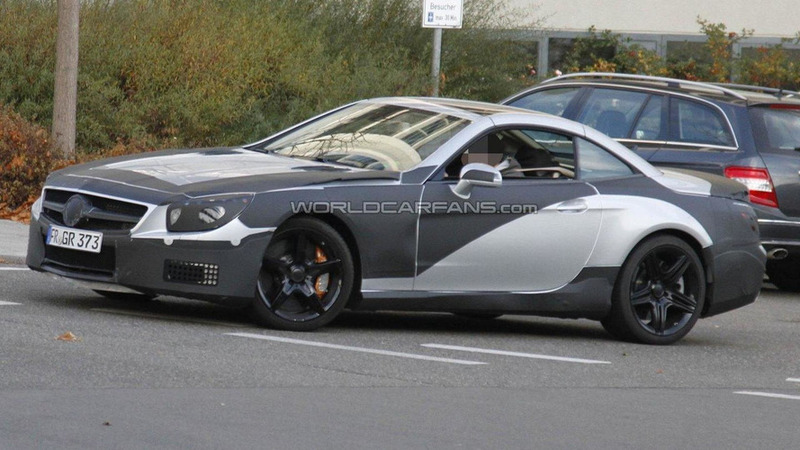 Silver-colored SL 63 AMG prototype spied showing a lot of details of the AMG kit. 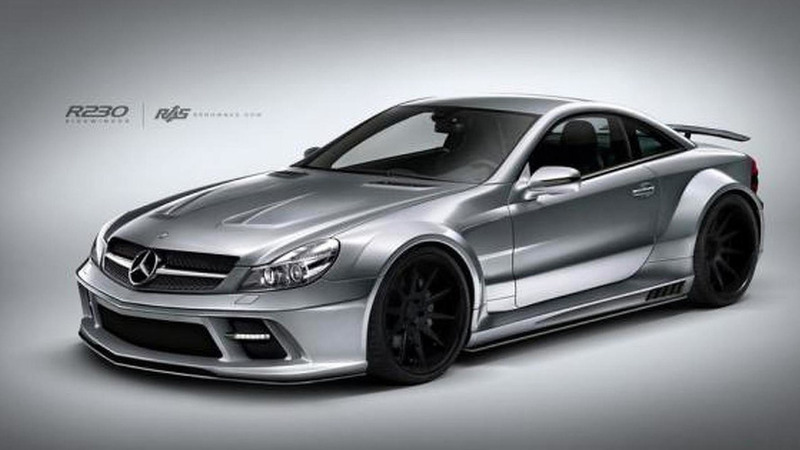 Japanese tuner provides a full aerodynamic kit and 20-inch wheels to the Mercedes-Benz R230 SL-Class. 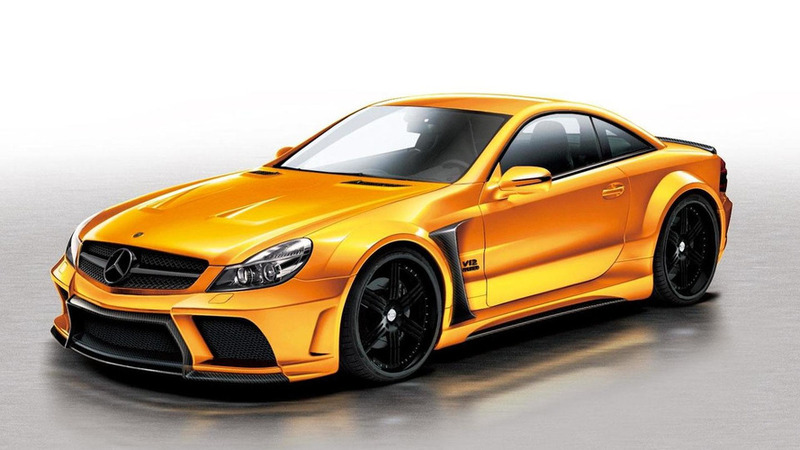 German tuner performs a complete tuning revision of the Mercedes-Benz SL 65 AMG including a power upgrade, suspension lowering, new wheels and an aero kit.